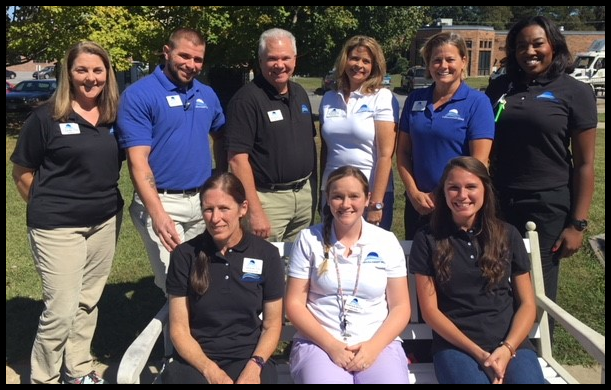 "Working for Carolina Therapy Services was the best professional decision of my career. I have grown professionally and personally during my two years at CTS. I have been given the opportunity to grow as a leader and mentor. CTS also has encouraged and supported involvement in my local community and numerous service projects." Jamie Byrd graduated from East Carolina University with a Bachelor of Science in Recreational Therapy. She has worked in the healthcare profession for 6 years in a variety of positions. 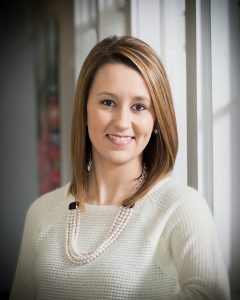 Jamie has served as the corporate recruiter for 5 years and enjoys being the first point of contact with potential employees.